Here at Bicycle Roots, we’re always chasing the dream of the perfect bike. 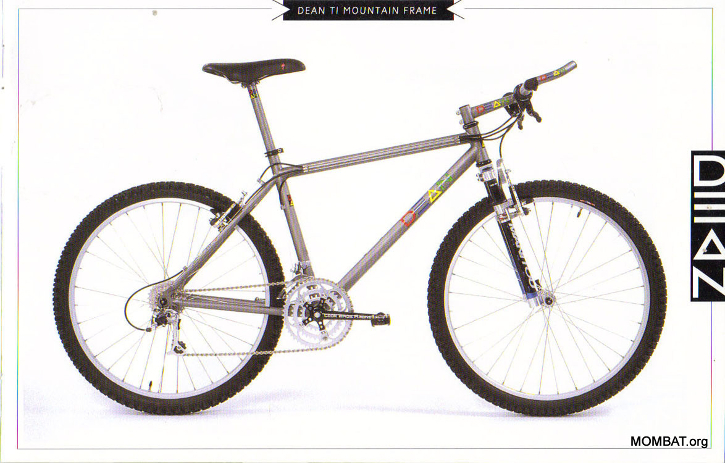 In pursuit of that dream we’re happy to announce that Dean Titanium Bicycles are officially available at our shop. We are the only Dean dealer this side of the Appalachians! 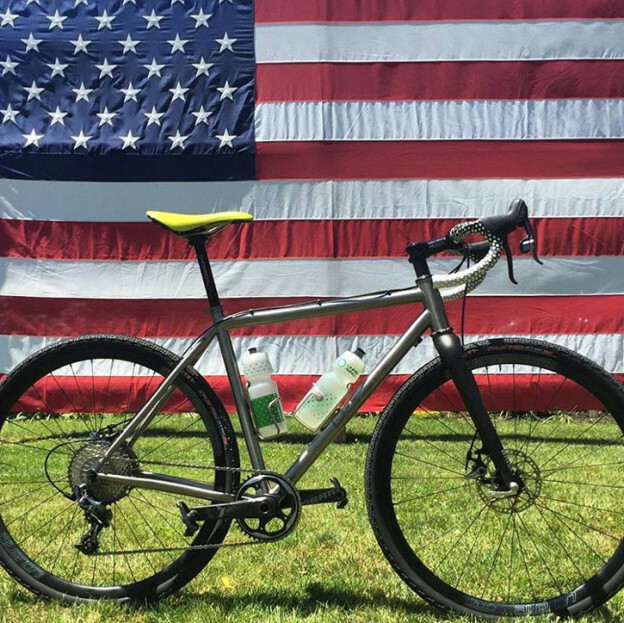 The Colorado-based company began building titanium bike frames 25 years ago, and they were one of the first to do so.